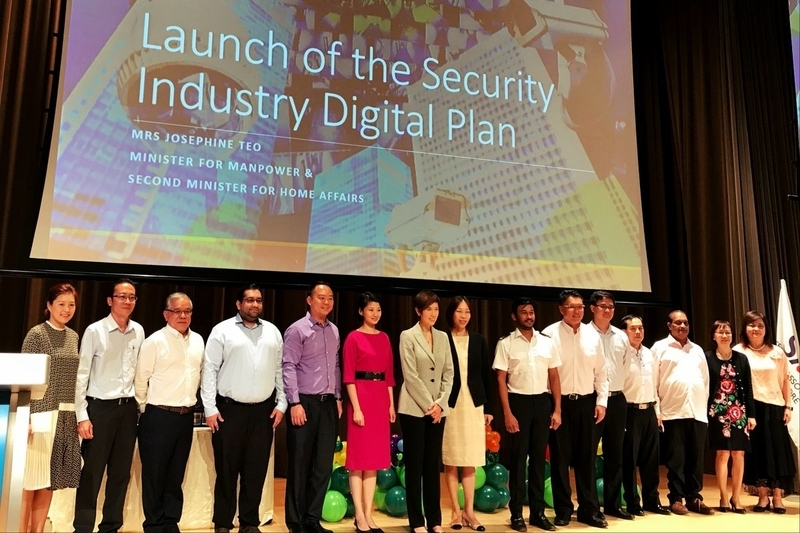 IMDA has teamed up with MHA and Enterprise Singapore to develop the Security IDP. excellent work performance over the past year. capabilities, and enhancing Singapore’s ICM infrastructure. at each stage of their growth. technology solutions for security agencies at each stage of their development. advanced security agencies, such as cluster guarding or robotics. technology vendors and solutions which will be listed on the SME Portal. costs, capped at roughly S$40,800 per security agency per year. and is aligned with the Skills Framework for Security. operation, maintenance and data interoperability of video analytics systems. This will give service buyers assurance of the quality, reliability, and effectiveness of video analytics systems. buyers must also be open to choosing solutions that integrate technology. Outcome-Based Security Contracts, in consultation with the labour movement and industry.